Make sure you eat your fruit & veggies for a pH balanced body. 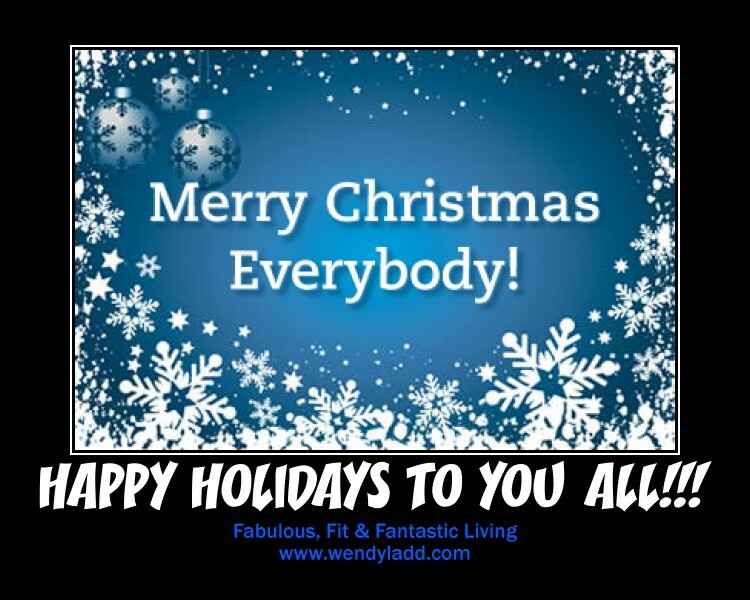 If you are feeling a bit tired and achy today it could be because your pH level is out of balance from eating all the fatty, salty, sugary foods from the holidays. Up your intake on your fruits & veggies and alkaline foods. It's amazing how living in a pH balance state will eliminate aches and pains, and help you feel more vibrant and alive. 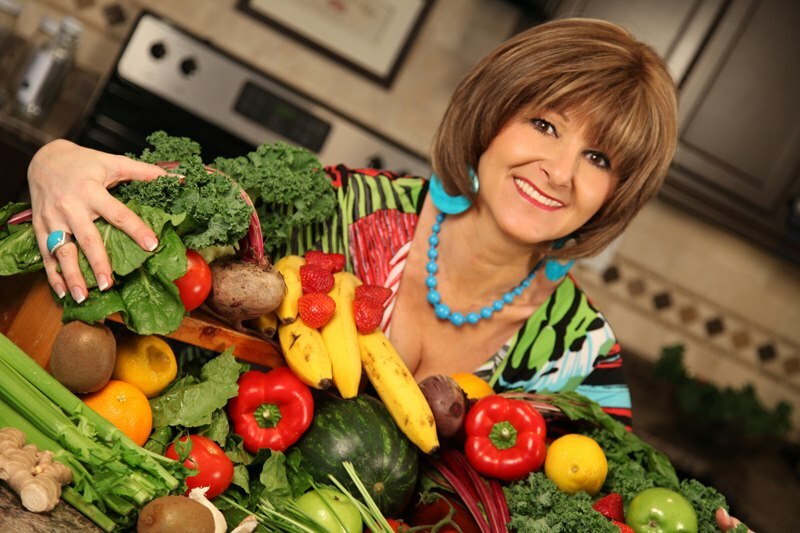 Nothing better than eating an alkaline diet to detox your body and feel energetic. I just wanted to take a moment to wish you all a Very Merry Christmas. 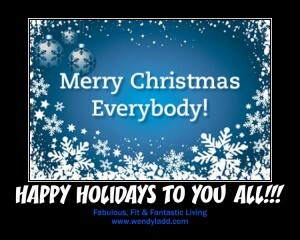 May this holiday be filled with joy, peace and love. INSTANT GRATIFICATION - MOOD ELEVATING HEMP BALLS. They are a little chewy, a little nutty, a lot delicious. Instant Gratification can be yours with a delicious mood-elevating hemp balls. A perfect afternoon energy boost of medjool dates, cashews and hemp seeds. Blend all the above ingredients in a home blender, or a food processor, depends on what you own. Blend until all the mixture is starting to stick together. All you do is now shape the mixture into 1 inch balls or whatever size you wish. 1 inch is best for bit size nibbles. 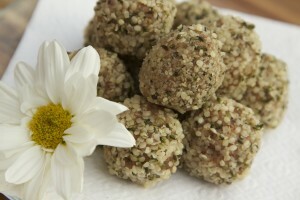 These hemp balls will be chewy and nice and soft if you eat them right away. Recipes make about 6-8 balls. Hemp "seeds" are actually a fruit. They are round and tiny and have a a bit of a nutty flavour. They kind of taste like a pine nut with a more mild flavour. Hemp seeds are a fabulous vegan source of easily digested protein. Hemp seeds contain all of the 10 essential amino acids and also are a healthy anti-inflammatory. Hemp seeds are plant-based phytonutrients and rich in disease fighting nutrients. An awesome alkaline food to help get you pH balanced. Try sprinkling hemp seeds over a salad, as a topping on granola, puddings or other desserts. They can also be added to smoothies to give it a more nuttier flavour.